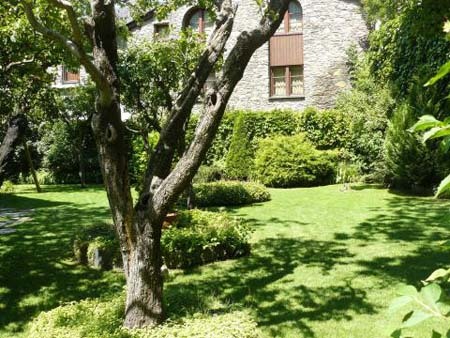 Discover the Casa Museo Areny-Plandolit House Museum. 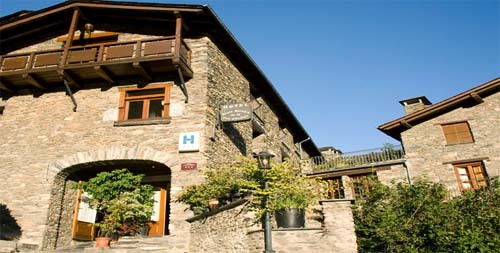 The Casa Museo Areny-Plandolit House Museum is set deep in a historic building dating back to the 17th century, in the main street of the parish of Ordino, in the Principality of Andorra. 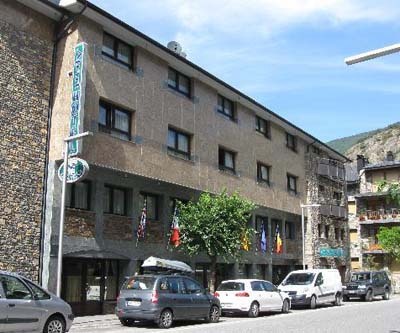 This is one of the most symbolic and popular museums of the Principality of Andorra. Even though its building dates back to the 17th century, most of its structure was renovated in the 19th century due to the economic growth of the Areny-Pandolit family. This building was used as a summer house by the family during the 19th and 20th centuries. 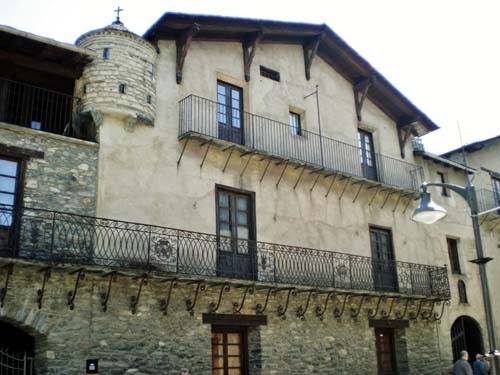 If you visit this museum you’ll have the feeling of being in the Andorra of that period since it is luxuriously furnished and decorated, like it was at that time. The house also shows objects of great ethnographic value. 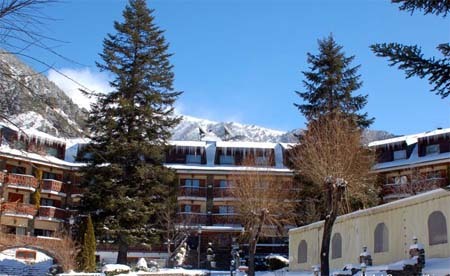 The visit to the museum includes a walk through the gardens of the enclosure, where formerly was the Animals Museum (1930), and where today is the National Auditorium of Andorra. 3 Euros. 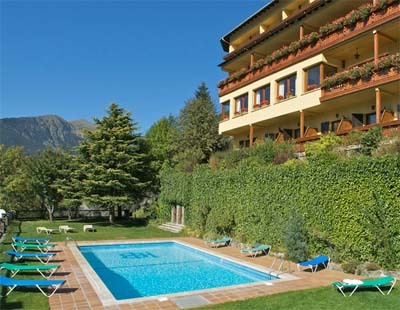 1.50 per person for groups of 10 or more, adults over 65, and students. Free admission with Youth Card (Carné Joven) and ICOM members. Free entrance also the first Sunday of the month. From 10:00 to 14:00 and from 15:00 to 18:00. Bookings in advance include a mandatory guided tour for school activities.